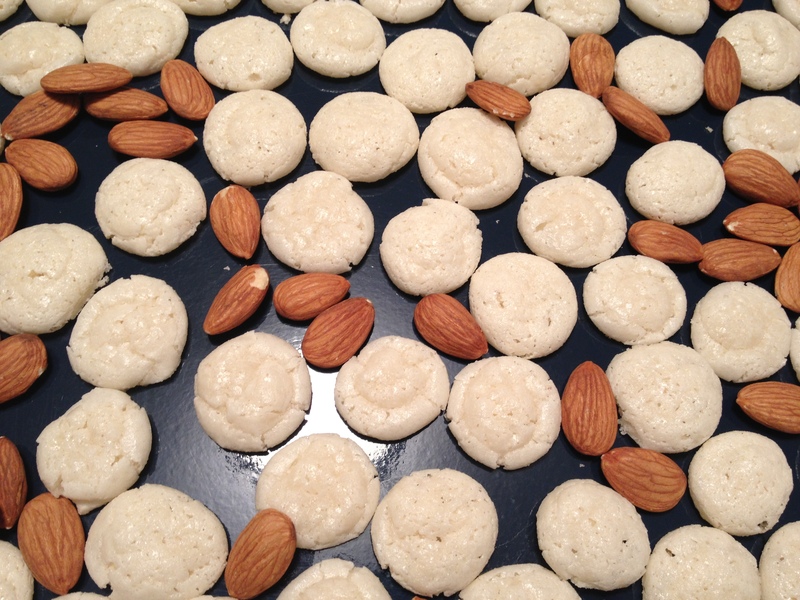 Amaretti: full of almond antioxidant and omega-3 goodness! This easiest of cookie recipes is from Baking With Julia, my ultimate baking source. A light Italian cookie that should be crisp outside and have a soft chewy interior. Amaretti means “little bitter things,” from the practice, common in Italy, of using both sweet and bitter almonds in the dough. Bitter almonds cannot be imported into the United States. 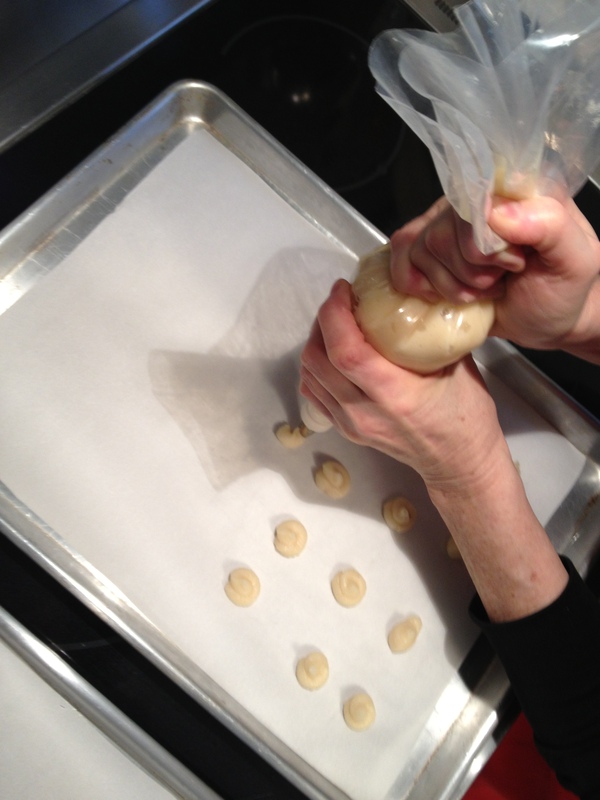 Only 3 ingredients are needed and a pastry bag for piping the dough. 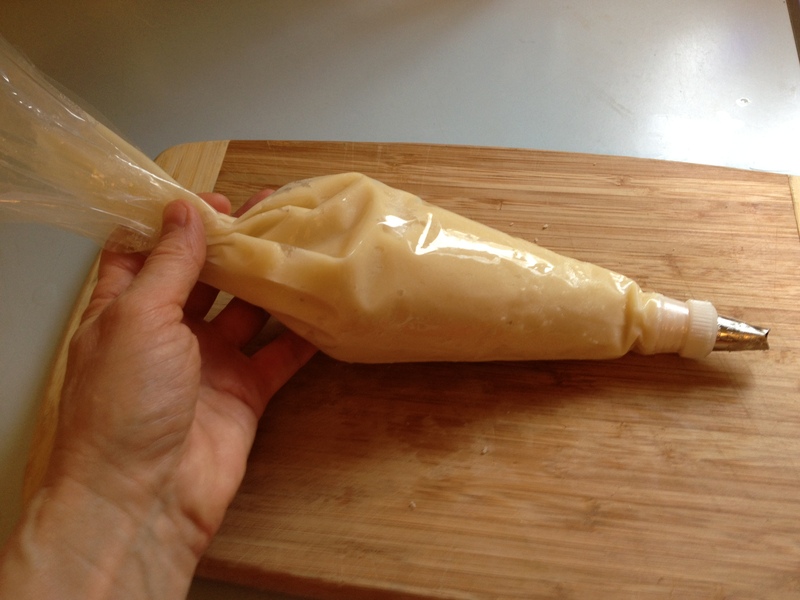 If you don’t have a pastry bag, use a Ziploc bag with a 1/2 inch hole cut in a corner. 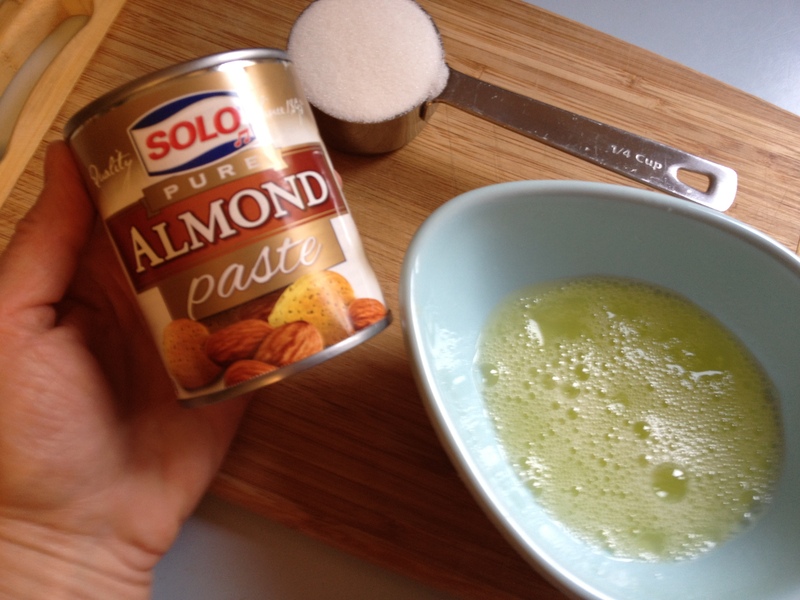 It is essential to use ALMOND PASTE not almond filling. 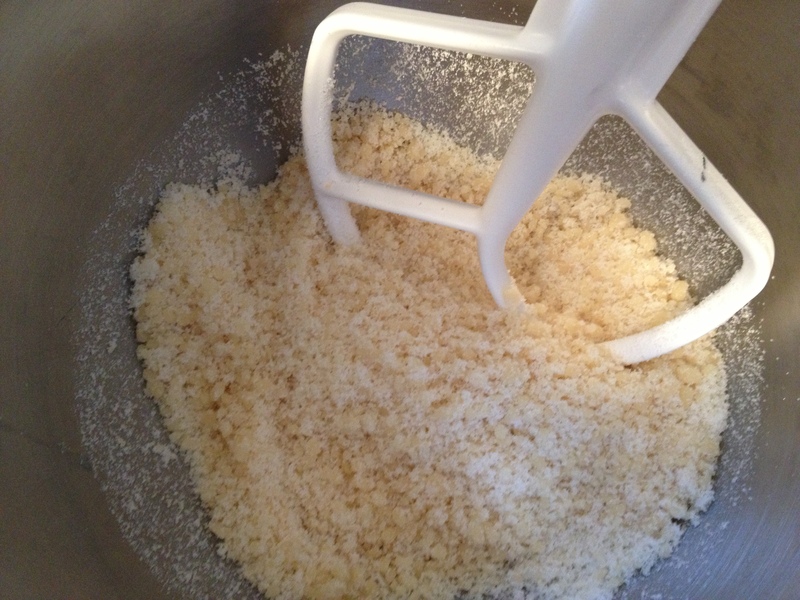 Almond paste is thicker and has less sugar. Almond Paste, Sugar and Egg White is all you need! Make the cookies tiny, one bite size. Bake the amaretti until they are well risen, lightly colored and covered with fine cracks; 10-15 minutes. If you make larger cookies, bake them longer. Transfer the cookies, parchment and all, to cooling racks. Cool completely. Gently peel the amaretti off the paper. If any cookies stick, use a thin spatula to scrap them off, or brush the underside of paper with a little hot water. Give it a few seconds to seep in, then peel off the cookie. Amaretti will be moist and chewy for a few days and then become dry and crisp. Both are delish! Posted in Cookies and Treats and tagged almond paste, antioxidants, omega-3's. Bookmark the permalink. Love this simple recipe and photography! Do you have an email contact? I take pleasure in, result in I found just what I was taking a look for. I’m thrilled you found the recipe you were looking for! Let me know how it turns out!